If you are a geek person. Then you will find this article useful. Geek person is that person who loves to code. Who lives with the codes. In this article, the website for which I am going to review is "W3Schools". Which is a Larger Web Developer Site? It is owned by the company Refsnes Data. 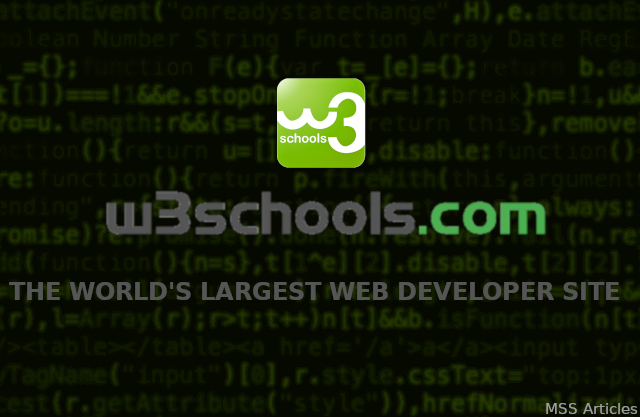 W3Schools is completely free for learning web development. Besides learning, you can also get certified from here. 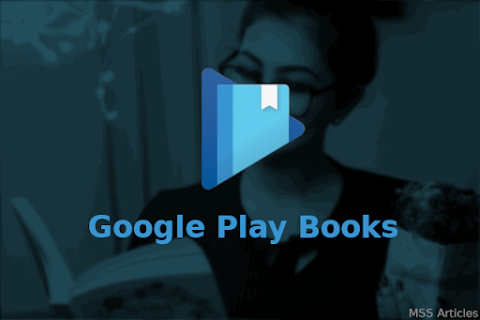 Mainly it has three categorized for learning, which is - Tutorials, References, and Examples. With how-to guides, you can find your answer. It has it's own "tryit" editor to type and run codes. It also has predefined web templates. Learning contents are divided into three categories on this website. These are "Tutorials, References, and Examples. It also has How to guides to help you with your individual queries. W3Schools also has How to section, where you can find guides about web developing, so that you will not be stuck anywhere. It also gives you the facility to save your code to Google Drive, so that when you come again here, you can start where you left. There are some Web Templates available. You can see a demo, and try them online by editing codes in the online editor. Apart from online learning, W3Schools also offers you to get certified online. It means you can get legal proof of your learning. Online Learning is completely free on W3Schools, and you can apply for a certificate for $95. W3Schools is completely Optimized and user-friendly. One thing I found very useful is Colour Picker. Just hover on your desired colour and you will get all colour sheds, with different colour codes, "hex", "RGB" and "hsl". I haven't found any minus point on this site. If you get any, please let me know in comments below. My rating for W3Schools is 5-star. W3Schools is a nice platform to learn web development online. There are plenty of tutorials, reference, examples and how to guides. 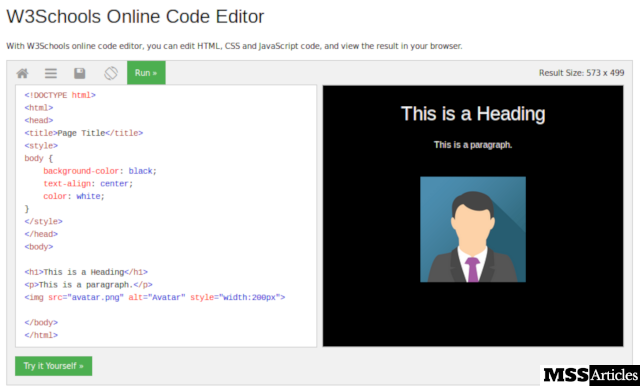 You can use an online code editor to try your codes. And can get certified as a web developer. What is your rating for W3Schools? Type in the comment section below. If you find this article useful, please give a Thumbs Up below.